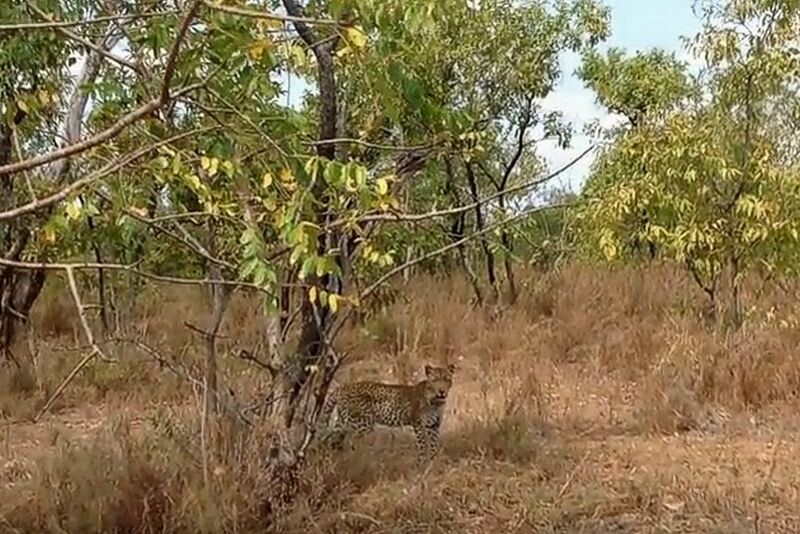 Our Leopard sightings are a frequent attraction at Azura Selous, this video was taken just last week of a sighting which too place only 3km from the Azura Selous camp. Leopards are solitary creatures that only spend time with others when they are mating or raising young. They are also nocturnal and spend their nights hunting instead of sleeping. Leopards spend much of their time in trees. Their spotted coat camouflages them, making them blend in with the leaves of the tree. They will often drag their prey into trees to keep it from being taken by other animals. So there we were out on the landrover, checking out some of our our new lion cubs - the main Azura pride has 3 new little ones this year, and the Walkers pride has two, when the pack of wild dog that often frequent our area came bouncing out of the bush right in front of us: 1, 2, then eventually all 18 of them emerged from differing directions. It was as if the lions, king of their terrain after all, didn’t care, with life as usual, parents and cub casually chewing on a warthog bone that we had seen them kill earlier in the day. 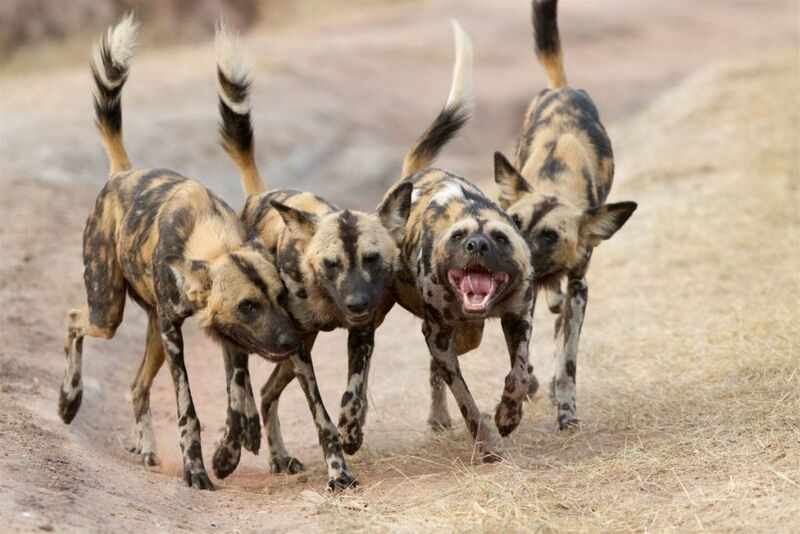 Right up until the first wild dog appeared…Then Mummy lion leapt into action, roaring and running in the direction of the wild dog alpha female. I have been waiting, not so patiently, for the day when my children would finally be able to dive with me. They have donned the equipment, and tried it out in the pool since they were 8 thanks to the Padi Bubblemaker course, and even been down to 2m in the sea with Azura’s patient dive instructors steering them from behind, whilst keeping them the right way up given the heaviness of the tank on their slight frames. But as my youngest turned 10 on Quilalea Island, I said its time, let’s get the books out and take your proper Padi Junior Open Water Scuba course. Yay – up they jumped, off to the Watersports, fins and masks at the ready.